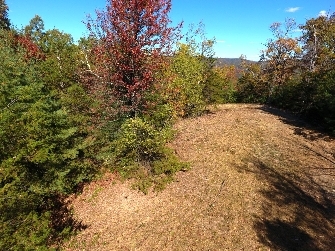 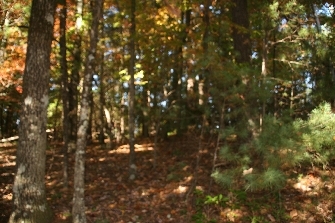 This 10.01 acre land tract is perhaps one of the most desirable on Leatherwood Mountain. 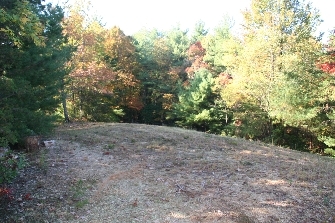 There is a well already in place and the underbrush has been cleared on a large portion of the property. 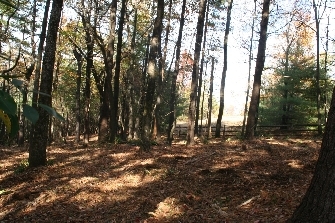 A nice size fenced pasture is next to a proposed barn site and a trail with direct access to the 70 plus mile trail system. 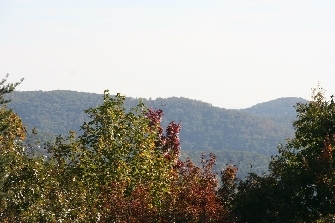 Here you can also enjoy distant mountain views of the foothills of The Blue Ridge Mountains of North Carolina. 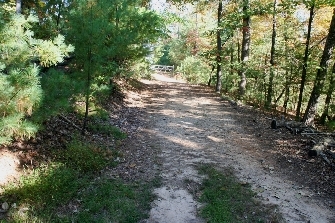 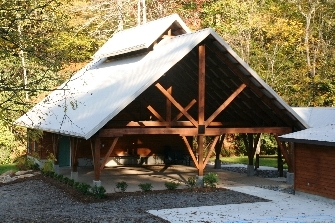 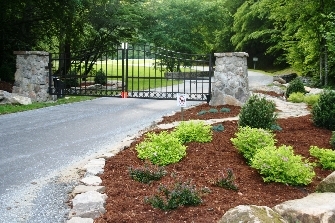 Leatherwood Mountain Subdivision has several amenities which include gated entrance, paved road system, new covered pavilion for family events and outings, seasonal swimming pool, playground with all new equipment, 2 fishing ponds, 2 tennis courts, and miles of trails for horseback riding, jogging, or hiking. 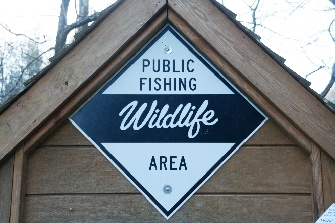 Across from the main entrance of the community is a public access point to Elk Creek, a well-known state maintained and designated trout fishing stream.